Senegal is a West African country, home to 12 000 000 inhabitants. Its army and security forces are composed of 30 000 men and women. (Soldiers, gendarmes, police officers, and firefighters). 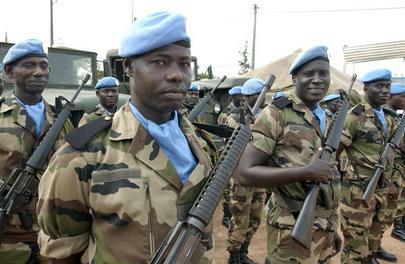 Senegal accessed independence on April 04th 1960 and, at that point, its new army took part in the 1960 United Nations Operation in the Congo (UNOC) with a contingent of 600 men. This operation will be followed by many more around the globe.